Ok so maybe they can’t wear all those cute features at once, but one look at these cheeky Toto Knits and you will get my drift completely. Toto Knits are hand-knitted by gorgeous Kenyan ladies using organic cotton that’s grown and spun right there in Kenya. Toto Knits have just opened their online shop and it’s filled with animal knits the kids will just adore. Choose from the exotic Safari Animal theme where you will find an elephant, lion and cheeky monkey, just to name a few or find a bunny, mouse and piggy among others hanging out with the Farm Animals. Designed to fit children aged from three months to six years, surely someone needs to have some Easter Chickies (because I think these are utterly cute.. and you know you do to). 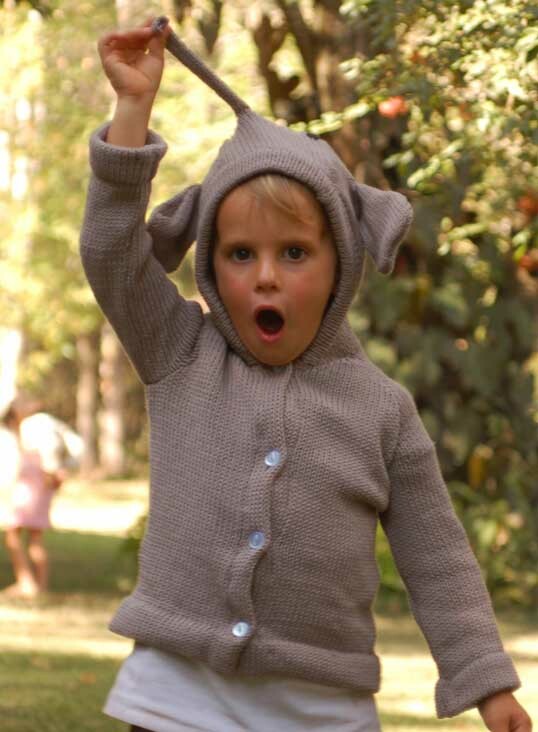 Farm Animal and Safari Animal knits are priced at US$35 from Toto Knits, who will happily deliver worldwide.